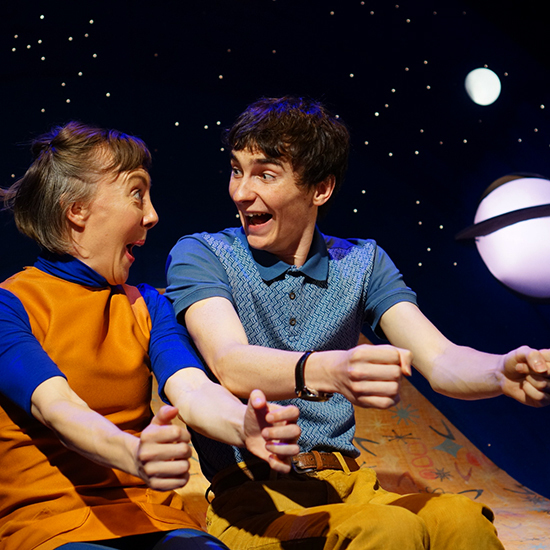 Fans of all things to do with space and exploring the wide open galaxies are in for a treat with a new family production that is taking to stages around the UK, including a special Bonfire Night performance at Lichfield Garrick theatre. Alfie White: Space Explorer is the latest creation of London based Tall Stories which help bring stories to life for people of all ages. The story is set in 1967 at the height of the space race between the USA and the Soviet Union. 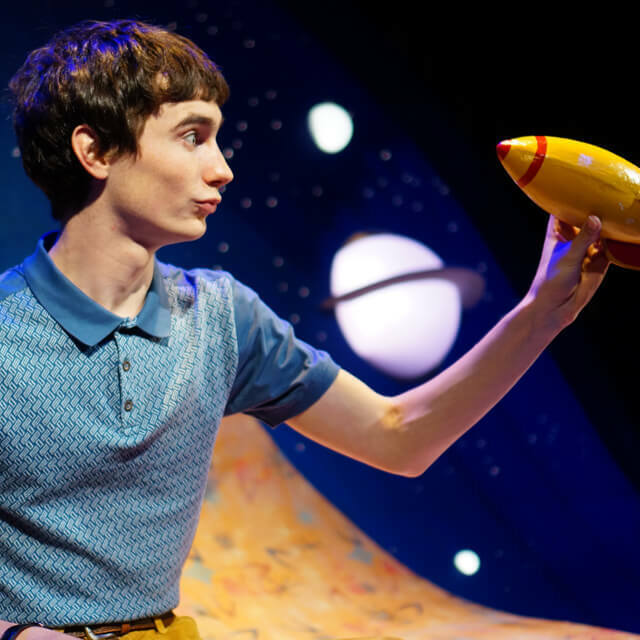 Not surprisingly, young Alfie White is crazy about space and, according to what he tells his mates at school, his dad is training to be the first man on the moon. But the real truth of the matter is that Alfie's father has mysteriously disappeared without trace so, with the help of his best friend Meg, Alfie sets out to try and find him, wherever he may be. Alfie White: Space Explorer is described as a cosmic tale of adventure and discovery for everyone aged five and upwards. This latest production by Tall Stories opened at the 2015 Edinburgh Fringe Festival with positive feedback from audiences, and is now embarking on a UK tour during autumn 2016. The company was founded in 1997 by joint artistic directors Olivia Jacobs and Toby Mitchell following a chance meeting in a theatre box office. They co-founded Tall Stories with the aim of devising shows for the Edinburgh Fringe and have jointly created all the company's shows since then. Tall Stories' unique brand of physical storytelling theatre has toured from Cornwall to Aberdeen and from New York to Sydney with its mix of small-scale and larger-scale shows. Saturday 5 November at 1pm and 3.30pm. Tickets are from £10 and £7.50 for children and can be booked online or by calling Lichfield Garrick's Box Office on 01543 412121.